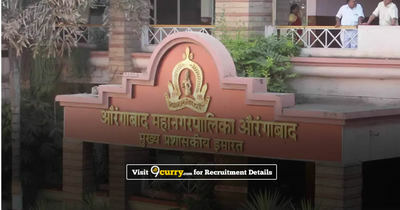 Aurangabad Municipal Corporation Recruitment 2019 - Walk-in for 11 Junior Engineer Posts in Aurangabad Municipal Corporation, Maharashtra. 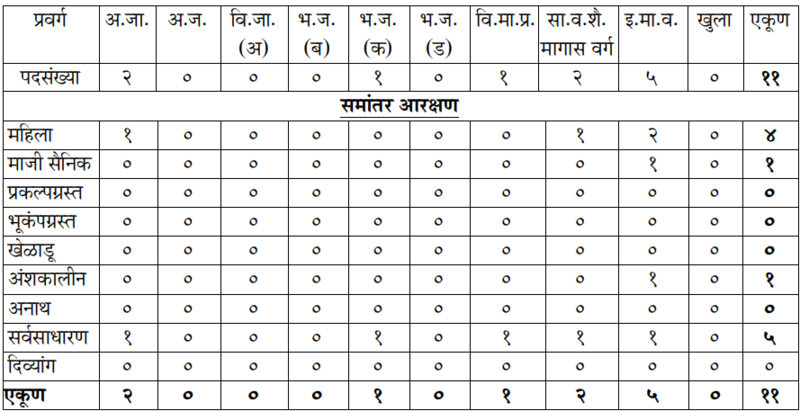 Candidates are invited by Aurangabad Municipal Corporation to attend walk-in-exam to be held on 24 Feb 2019 at 11:00 AM for 11 vacancies. Degree or Diploma in Verification Engineering.